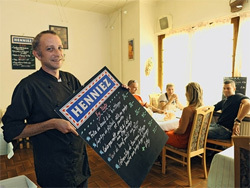 A small bistro in Montreux, with a great cook! Good place just to have a drink too! 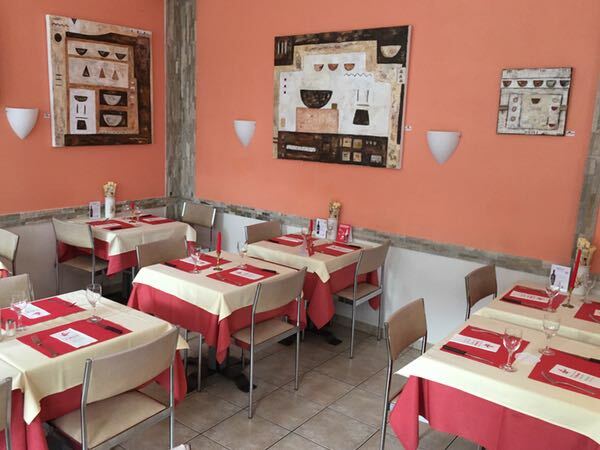 A "bistronomical" restaurant in Clarens near Montreux, located 30 Rue des Vaudrès, within walking distance of the picturesque marina watched over by Salagnon Island. Member of Swiss Guild of Restaurateurs-Chefs, of the Gold Fish Brotherhood and of Euro-Toques Switzerland. 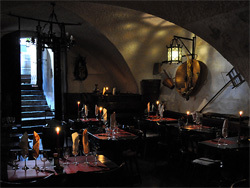 Swiss traditional cuisine in the old town of Montreux, at 30bis Rue Industrielle (but the entrance is around the corner, at Rue du Marché). The typical winegrower vault, built around 1900, was hosting a theatre at the time. It's a mythical place, very picturesque, which opens in case of affluence or for groups. The other room is open 7 days a week. 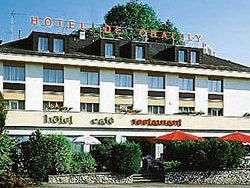 High Chinese Gastronomy in the center of Montreux, 100 meters from train station. 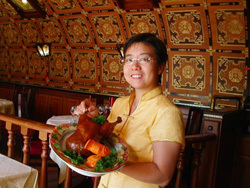 Une cuisine méditerranéenne raffinée, enrichie de spécialités culinaires régionales et suisses. 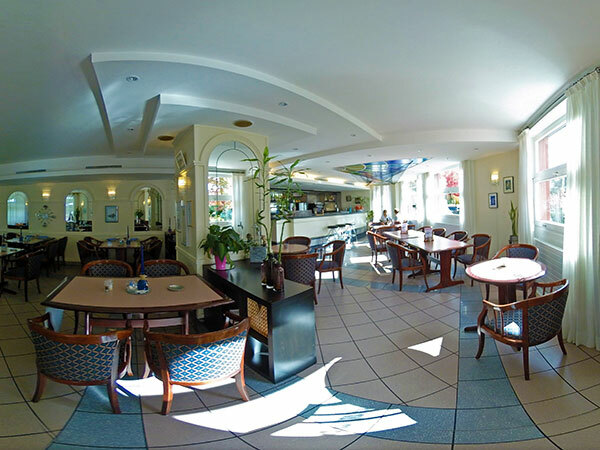 Very good Italian restaurant in Montreux, near the train station, the Montreux Palace, and the Music and Convention Centre. Closed on Sundays. 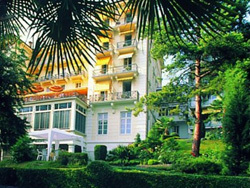 Le Poivrier, the restaurant of your 3-star hotel in Montreux. Easy to reach. Parking. Great cooking!